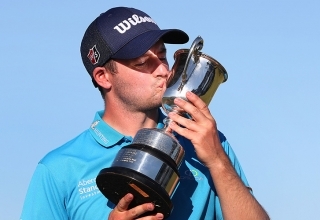 Sunday was a day of proud reflection for MENA Tour officials when a former winner on tour, David Law, secured his European Tour breakthrough at the Vic Open on the outskirts of Melbourne. 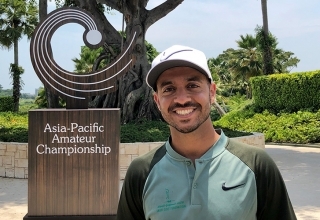 One round doesn’t make a summer but Othman Almulla’s opening to the Asia-Pacific Amateur Championship (AAC) in Singapore on Thursday was a historic confidence boost for the Saudi Arabian nonetheless. 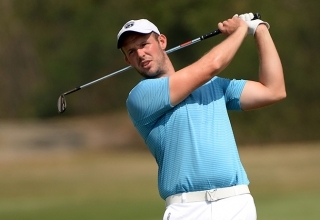 The dream of a third Open Championship appearance remains just that for Zane Scotland while the major hopes of two MENA Tour peers have also been dashed in final qualifying. 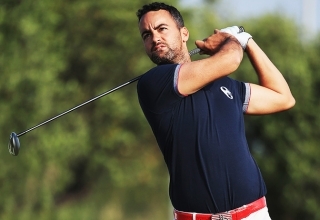 Zane Scotland’s body, as ever, holds the reality card but it doesn’t stop the MENA Tour ace from dreaming of a return to the scene of his historic Open Championship debut next week. 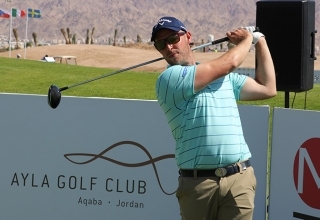 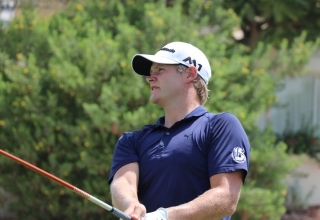 Swede Henric Sturehed fired a course-record six-under-par 67 to put himself firmly in the frame going into the final round of the Jordan’s Ayla Golf Championship on Saturday. 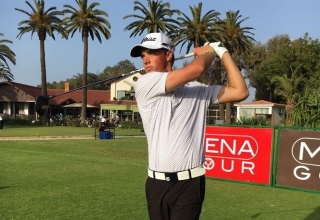 The good times continue to roll for English Amateur champion Todd Clements while there was finally some cheer for Luke Joy as the MENA Tour made its much anticipated bow in Jordan on Thursday. 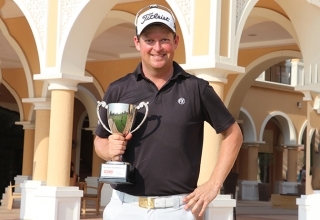 MG Keyser clearly doesn’t do this winning thing easy but he does do the only part of the equation that really matters. 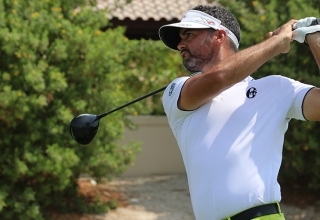 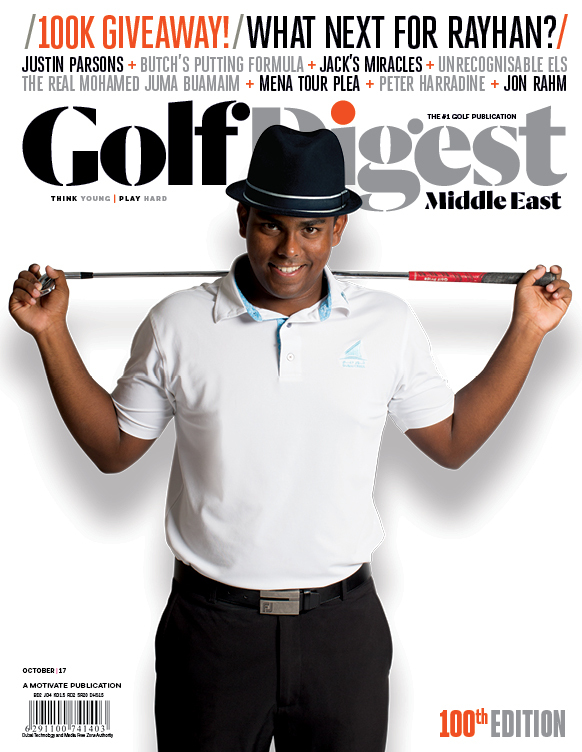 MG Keyser is on the cusp of back-to-back titles but the MENA Tour’s most decorated player looms large in the rear view mirror of the history-hunting Dubai resident. 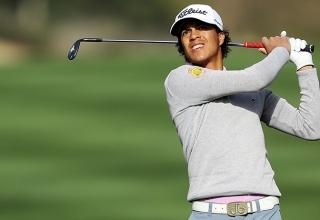 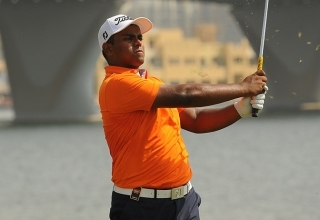 This time last week Abhishek Jha was celebrating an ace on the par 3 5th hole at the Dubai Creek Open. 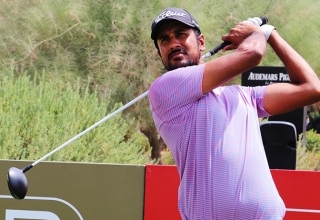 Fast-forward seven days and the Indian ‘ace’ had all 18 holes at The Els Club, Dubai to savour as he grabbed the first round lead at the latest MENA Tour stop. 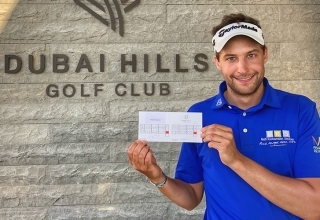 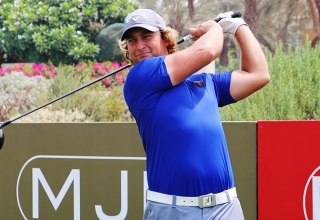 Fredrik From would dearly love to be the player to snap the MENA Tour's streak of first-time winners when he tees it up in the Golf Citizen Classic at The Els Club, Dubai on Monday.